Venture into a world of transhuman sci-fi roleplaying For Your TRAVELLER™ game with a free RPG download from Mophidius. 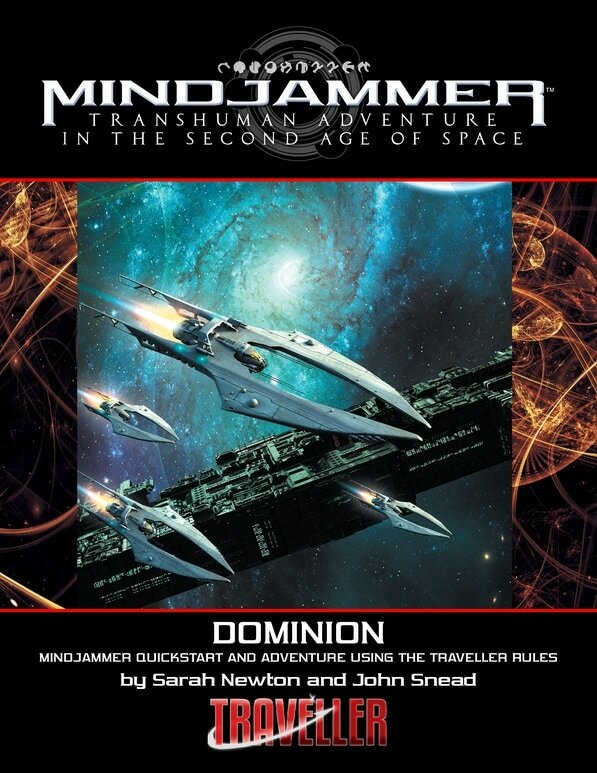 Modiphius Entertainment and Mindjammer Press are pleased to announce the release of the Dominion Quickstart for the Mindjammer Traveller setting, a chance to sample a transhuman science fiction universe for the TRAVELLER™ roleplaying game. An Ancient War-Ravaged World and a Deadly Foe! A quickstart primer and introductory adventure for Mindjammer (Traveller edition). 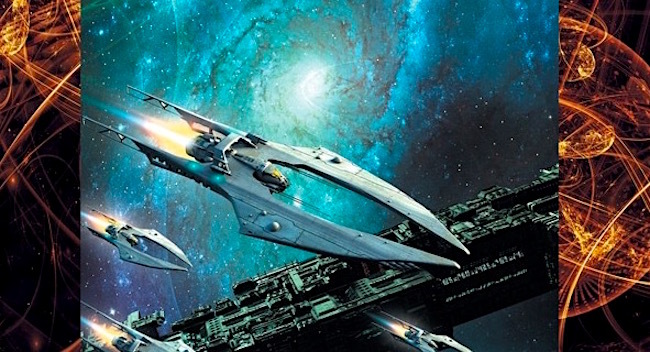 – Quickstart rules to enable you to play a Mindjammer (Traveller edition) game using this book and the TRAVELLER CORE RULEBOOK! – A complete action-packed adventure showcasing the Mindjammer setting and rules, playable in one or more sessions. – Experience the Mindjammer universe up close and personal as you join in the battle for… Dominion!